If you work in a white-collar profession, it’s easy to forget how dangerous workplaces can be. The Occupational Safety and Health Administration’s (OSHA) list of top 10 safety violations for 2018 make that clear. At the top of the list are violations of fall protection requirements, with 7,270 violations, followed by violations of hazard communications requirements (4,552), scaffolding requirements (3,336), and respiratory protection requirements (3,118). For the full list, read OSHA’s press release. Note that these violations are of federal law, and don’t include violations of state and local laws. A more dire picture of dangerous workplaces comes from the federal Bureau of Labor Statistics. It reports that just in 2017 alone (the latest year for which statistics are available), there were more than 5,000 deaths and 2.8 million injuries on the job. Another example: the Sheet Metal Occupational Health Institute Trust (SMOHIT) has a long list of mobile safety apps designed for those who work with sheet metal — apps including one to measure sound levels and reduce dangerous noise exposure, another to calculate the heat levels being when working with sheet metal, another that provides information about chemical hazards, among others. 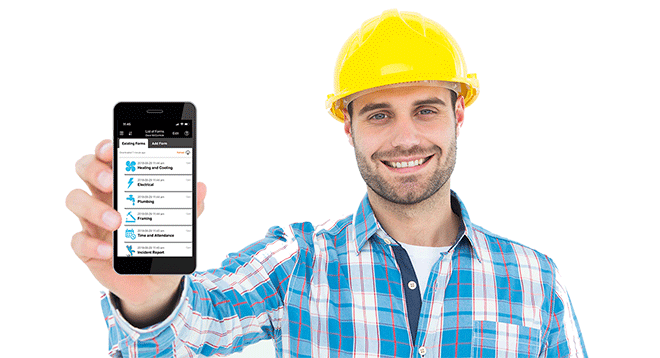 Because of Alpha Anywhere’s mobile optimized forms capabilities, it’s ideal for developing industrial safety apps. 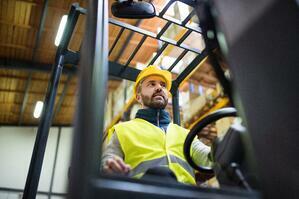 In only a few minutes, you’ll be able to build a form-based app to enhance worker safety. 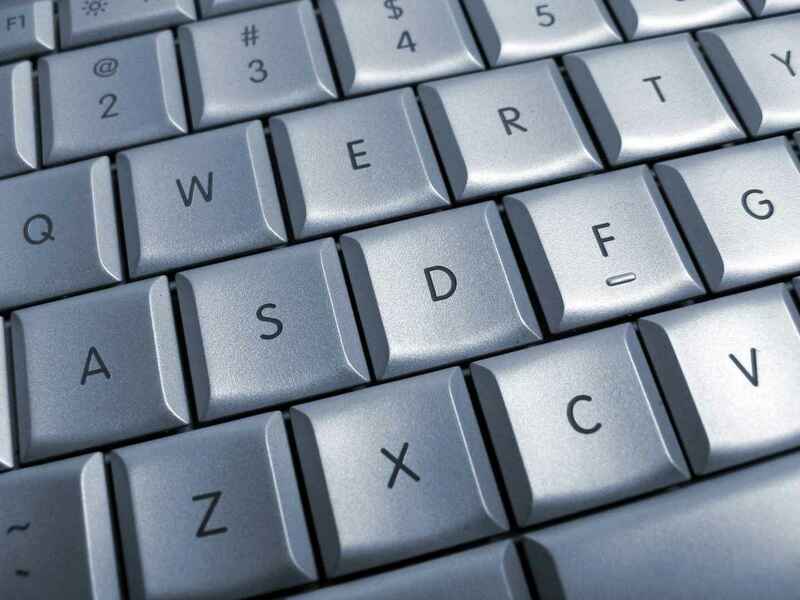 Because the forms include a robust offline forms capability, workers in any industry, including mining, oil and others that use remote field service workers, can use it without an Internet connection. 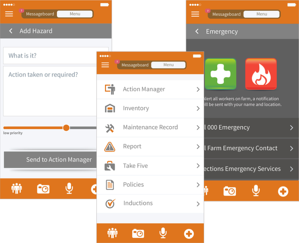 In fact, developing safety apps is so important to us that we have included a Safety and Health app in our Sample App Gallery. Alpha TransForm (for non-developers) and Alpha Anywhere (for developers) can work independently or together as a single platform, and are ideally suited for building mobile inspection apps. Alpha TransForm helps business users craft online or offline mobile apps in minutes that utilize the latest mobile features (camera, GPS, etc.) for fast, accurate data capture. Alpha Anywhere has the unique ability to rapidly create mobile-optimized forms and field apps that can easily access and integrate with any database or web service and can exploit built-in role-based security or robust offline functionality. Learn more about Alpha TransForm and try it free for 30 days. For real-live examples, read how Alpha Software helped the Building Engineering Company digitally transform energy inspections. And check out how an offline equipment inspection app built with Alpha Anywhere helped a company increase worker safety and data accuracy.